It was a fairy tale evening as over 300 people attended “Once Upon an Auction” on September 20 at RiverEdge Golf Course in Marshfield to support farmer health and safety. Since its inception in 1982, the annual Auction of Champions event, hosted by Marshfield Clinic Health System Foundation, has raised more than $4 million for agricultural health and safety research at Marshfield Clinic Research Institute’s National Farm Medicine Center. 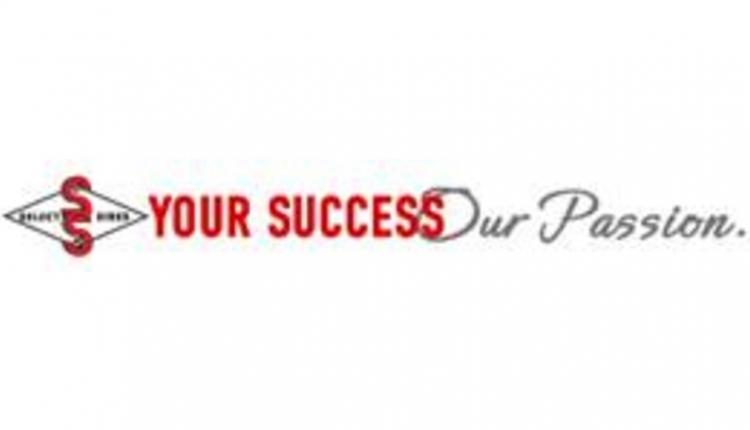 Funds raised at Auction of Champions support important programs at Farm Medicine, including the Wisconsin Rollover Protective Structure rebate program, a gas monitor rebate program, skin cancer screenings, youth agricultural safety and more. This year’s event raised more than $260,000 for Farm Medicine, including a record $55,200 for the Fund-a-Need auction supporting a Mental Health First Aid program for local farmers. Mental Health First Aid through Farm Medicine will offer training for farm communities to recognize, react to and prevent mental health emergencies. This program will provide education on risk factors and warning signs for a range of mental health issues, as well as a five-step action plan to help people in crisis connect with appropriate professional help. The enthusiastic auction crowd grew silent as Brad Guse, Auction of Champions committee chair, and Josie Rudolphi, associate research scientist at Farm Medicine, shared the impact the Mental Health First Aid program will have in Central and Northern Wisconsin communities and beyond during the Fund-a-Need presentation. 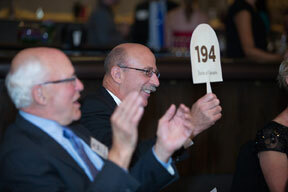 Along with the record-breaking Fund-a-Need auction, this year’s live and silent auctions were also popular with attendees. Trips to Costa Rica, Ireland and New York City, as well as jewelry and meat raffles, Packers tickets, furniture and more were popular items for both the number of bids and bid prices. The “Champions Against Hunger” live auction, a meat package donated to the highest bidder’s charity of choice, raised $6,000 alone for Farm Medicine. 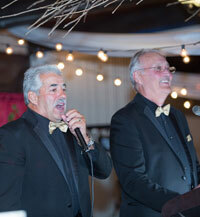 Event sponsors, including presenting sponsor Miron Construction, also contributed to the event’s success. Marshfield Clinic Health System is a $2.2 billion integrated health system serving Wisconsin with about 10,000 employees including over 1,200 providers comprising 86 specialties, health plan, and research and education programs. Primary operations include Marshfield Clinic, Marshfield Medical Center hospitals in Marshfield, Eau Claire, Rice Lake and Ladysmith, Marshfield Children’s Hospital, Marshfield Clinic Research Institute, Security Health Plan and Marshfield Clinic Health System Foundation.